The part of the Oxnard wife in episode four of season four is played by Connie Ray. 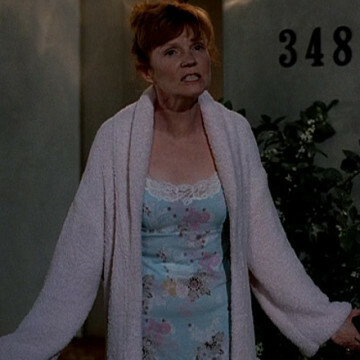 Connie’s character becomes extremely agitated when Ari Gold shows up on the doorstep of her Oxnard home claiming that he mistakenly received her Lexus instead of his own after a dinner at Morton’s in LA. Connie’s more recent roles include smaller guest spots on My Name Is Earl, Justified, and a 2015 episode of Louie.